DISCOVER THE REAL POWER BEHIND SPIRITUAL GROWTH. The apostle Paul wrote that we are to be transformed, but for many Christians, figuring out how to approach spiritual transformation can be elusive. 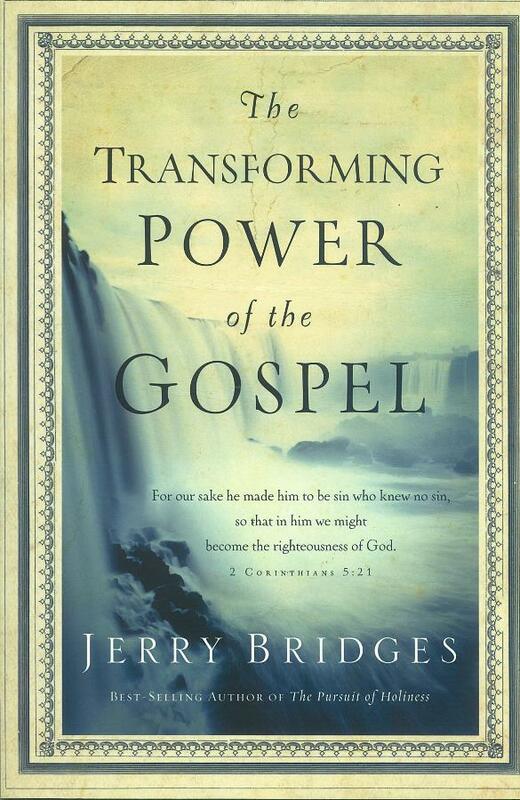 Best-selling author Jerry Bridges (The Pursuit of Holiness, Respectable Sins) helps us understand that we have available to us the ultimate power source for true spiritual growth; the gospel. This is Jerry Bridges at his best: honest, biblically grounded, and wanting to help you become more Christlike.